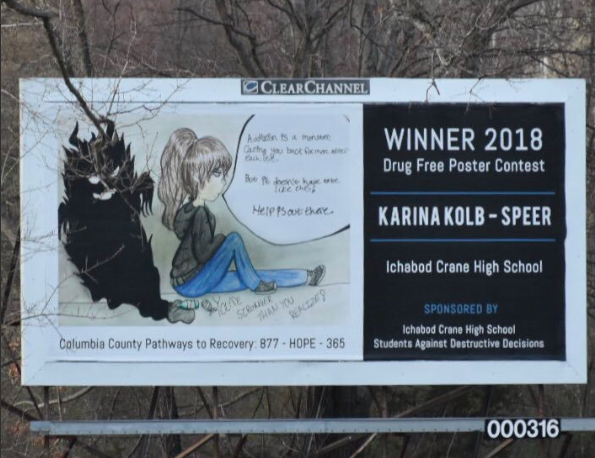 The Youth Ambassadors of Ichabod Crane HS proudly announces the two 2018 Billboard Contest winners Karina Kolb-Speer and Erika Neale. 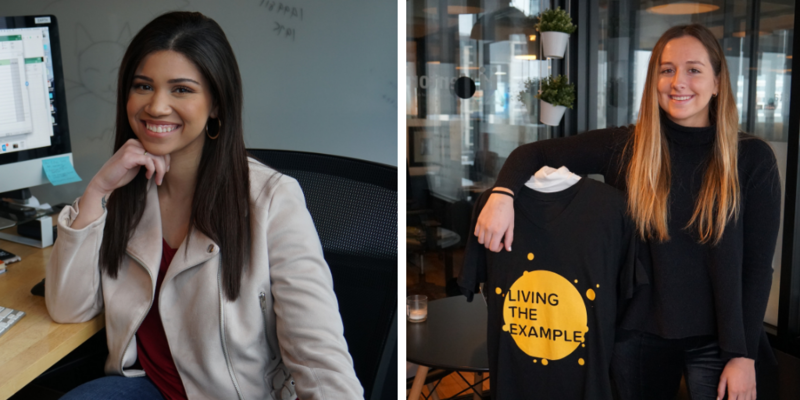 The two young ladies displayed a creative and powerful way of spreading a message of showing how negatively of an impact that drugs can take on one's life. Yet, also relying a positive message by ensuring that there is help out there and a way to put an end to an addiction. 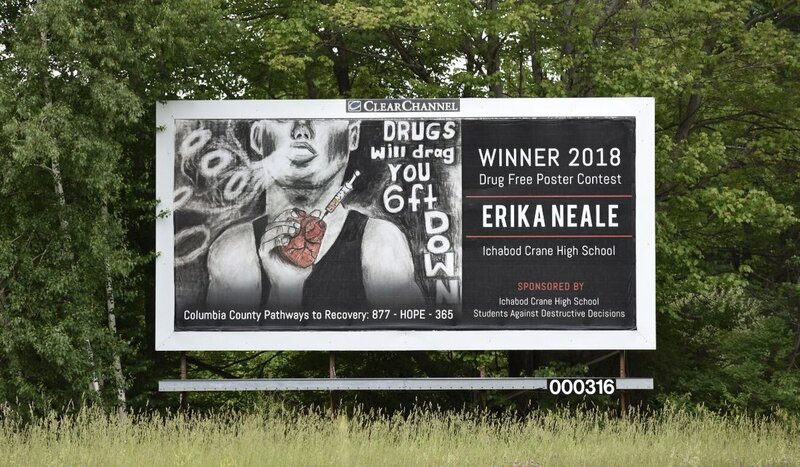 The Youth Ambassadors of Ichabod Crane High School planned a school wide poster contest on drug prevention as one of their ‘change projects’. The students announced the two winners at the Shatter the Myths Youth Rally in March. The posters were displayed on a billboard in their city during the months of May and June.